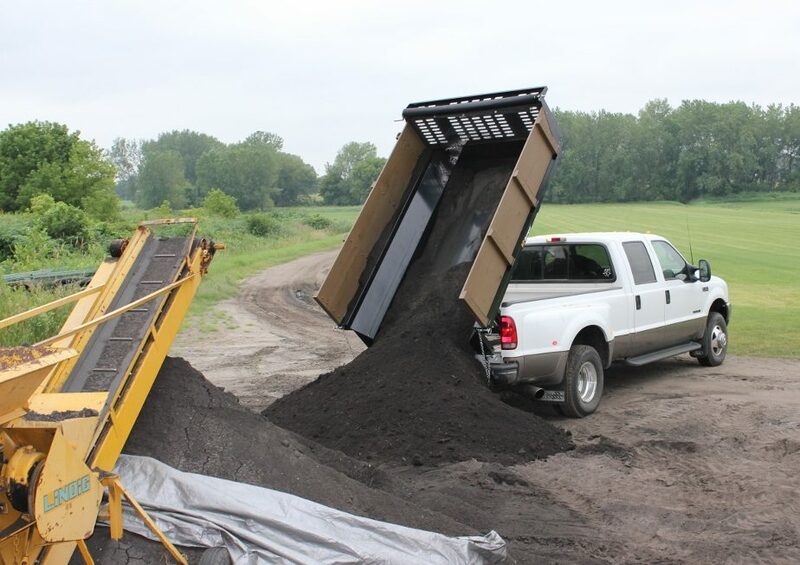 All of HD Sod's black dirt comes from our own fields. It is pure black dirt that we pulverize for you. There are absolutely not fillers or garbage found in our black dirt.